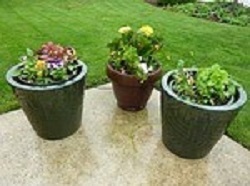 Container gardens are ideal for apartment or city living where there is no yard for a traditional garden. Decorate a balcony, patio, porch or even fire escape with lovely pots full of your favorite veggies of flowers! Here are some pointers on how to make your container garden fabulous! Decide on which plants you would like to grow. You can choose beautiful flowers such as petunias, geraniums, roses, or any flowers you like. You can also plant vegetables to harvest and enjoy! 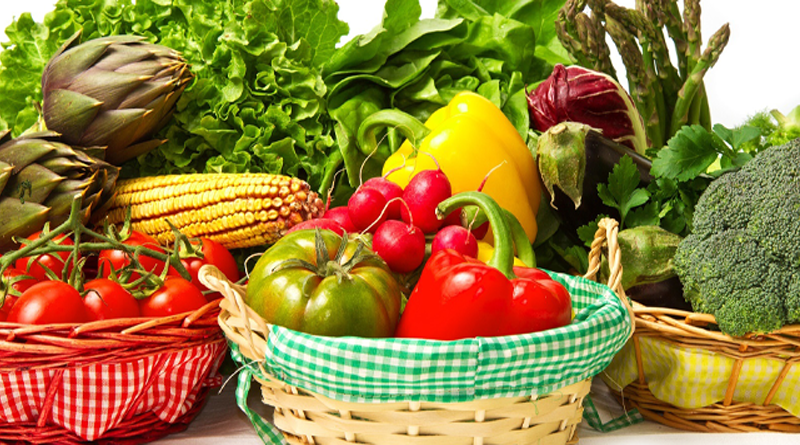 Many kinds of vegetables do well in a container garden such as tomatoes, peppers, peas and beans! Choose your pots! Picking out beautiful pots can be one of the most fun parts of container gardening! Usually home supply stores and garden centers have lovely pots in all shapes and sizes. You can also pick plain terracotta pots, or make your pots from old household items such as old waste baskets, metal tubs, milk cartons and much more! You will generally need larger pots for vegetables than you do flowers. For instance, if you are growing tomatoes, choose at least a five gallon container so that the roots have ample room to grow. All of your pots will need holes in the bottom to allow excess water to drain, otherwise you can end up with root rot. Choose your spot. Be it a porch, balcony or fire escape, make sure you’re designated place will get enough sunlight for your chosen plants. 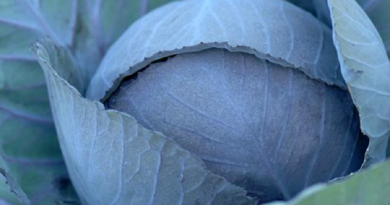 Most vegetables require full sunlight; at least 8 hours a day. Flowers however, can vary on their sunlight requirements, some species thrive under only partial sunlight. Be sure to check the instructions with your chosen plants to be sure your container garden will get the correct amount of sun. Water your plants regularly. Make sure that the soil stays moist, but do not over-water. If your region is experiencing heavy rains, try to move your container garden under cover so that your plants do not get over watered. If you plan to be out of town, make arrangement to have somebody water your garden, or invest in some self-watering containers. Your flowers and vegetable will need food. Fertilize them every other week. Your flower plants require different fertilizer than your vegetables so be sure to read all packages carefully. After everything has grown and bloomed, it is time to admire your beautiful container garden display as you munch on some of your freshly harvested veggies! Enjoy! I’ve been thinking about starting a container garden this year because my yard/soil is not real good. Once I am able to figure that out, I’m thinking I can move on to getting the yard in shape. I do part of my garden in containers. I can bring them to the sun porch when it gets too cold and still have a couple more months of tomatoes and peppers. We have so many animals in our yard it is hard to plant a veggie garden with fencing. As of yet I have not put up that fence so I do most of my veggie gardening on my deck. Keeping it properly watered and fertilizer is important. The plants are not forgiving if you forget.